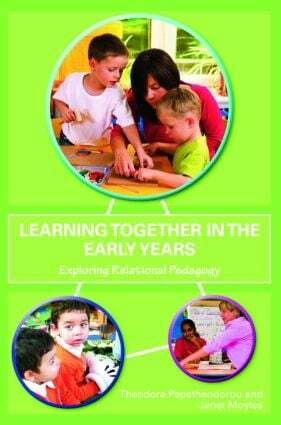 Relational pedagogy underpins the core principles of both the cognitive, and social/emotional development of young children, as evidenced in the Reggio Emilia preschools and the Te Whariki curriculum in New Zealand. Emphasising the links between, people, places and ideas and the effects of these on education, educators and learners, it is integral to the English Early Years Foundation Stage, and forms the basis for early years provision around the world. adult-adult relationships for professional development - in training situations and parental partnerships. The book will be of interest to all those who want to delve deeper into how these interactions affect teaching and learning and to understand how the context can have its own impact on pedagogical outcomes. Researchers in early years education and students on early childhood education courses will find much here to inspire and challenge their thinking. Children living far away: How does one develop positive relationships with children in other cultures? Forging and fostering relationships in play: Whose zone is it anyway? Does relationship training for caregivers enhance young children’s learning and language?